Visit today and take advantage of our $99 Look and Lease Special! 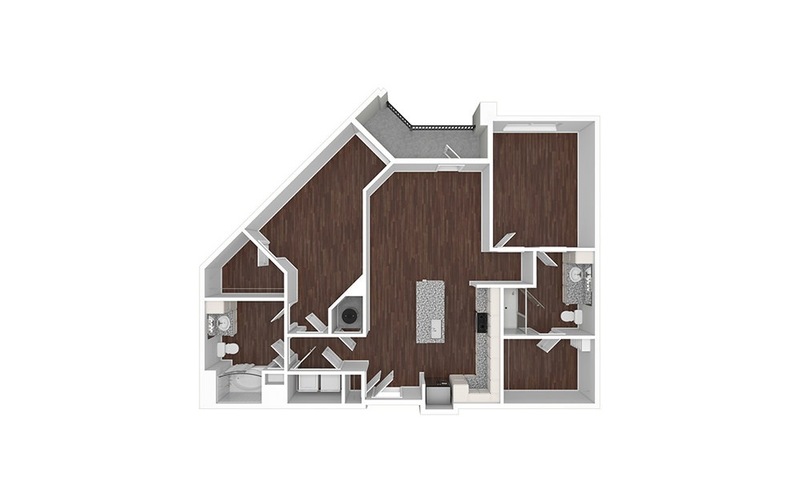 2 Bed | 2 Bath | 1133 sq. ft.
1 Bed | 1 Bath | 620 sq. ft.
1 Bed | 1 Bath | 746 sq. 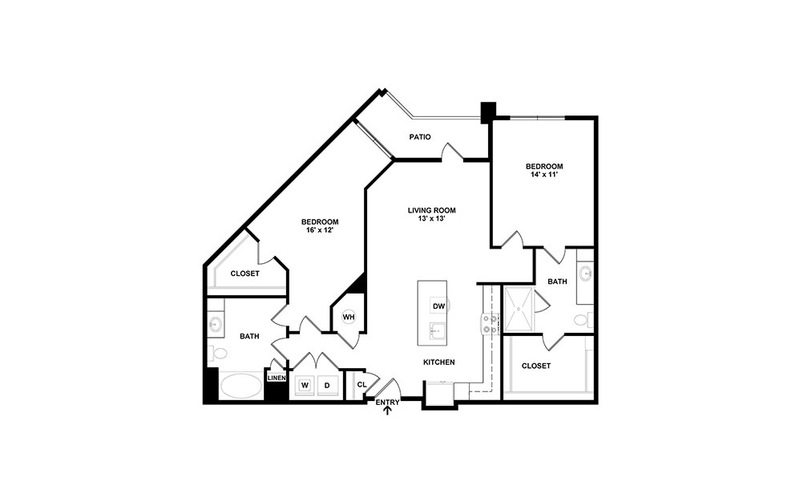 ft.
2 Bed | 2 Bath | 1081 sq. 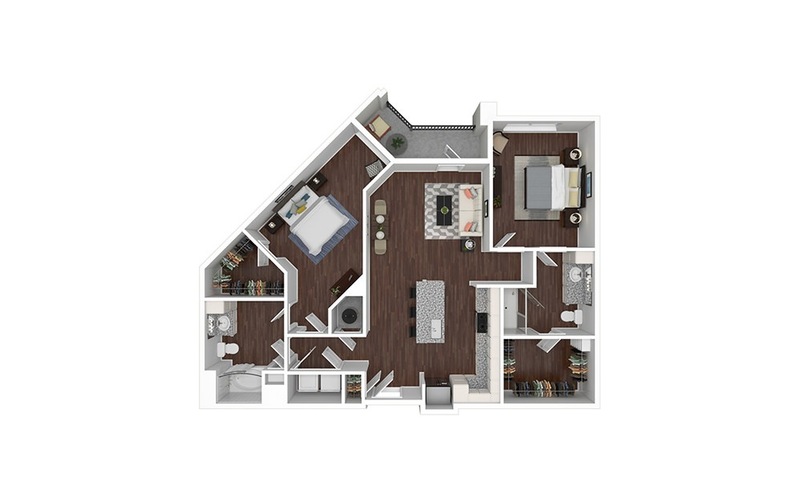 ft.
2 Bed | 2 Bath | 1140 sq. ft.
2 Bed | 2 Bath | 1149 sq. ft.